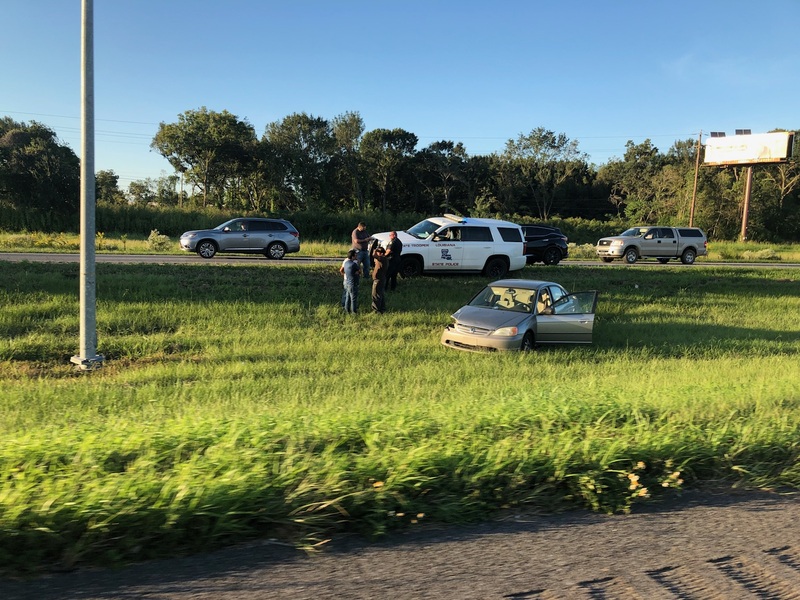 State and city police are on the scene of two separate wrecks along Interstate 10 near the University Avenue exit in Lafayette. 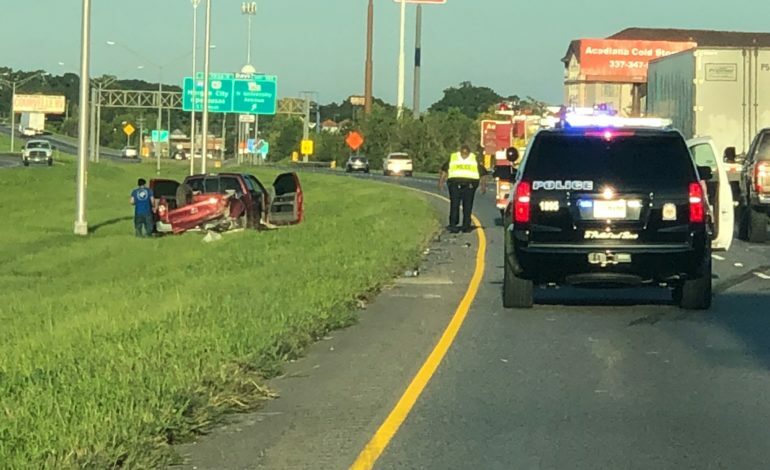 On I-10 East, a pickup truck is in the median after a crash to the west of the exit. On the I-10 West side, a sedan slid off the roadway into the median east of the exit. Take care passing through either area as first responders work the two incidents.